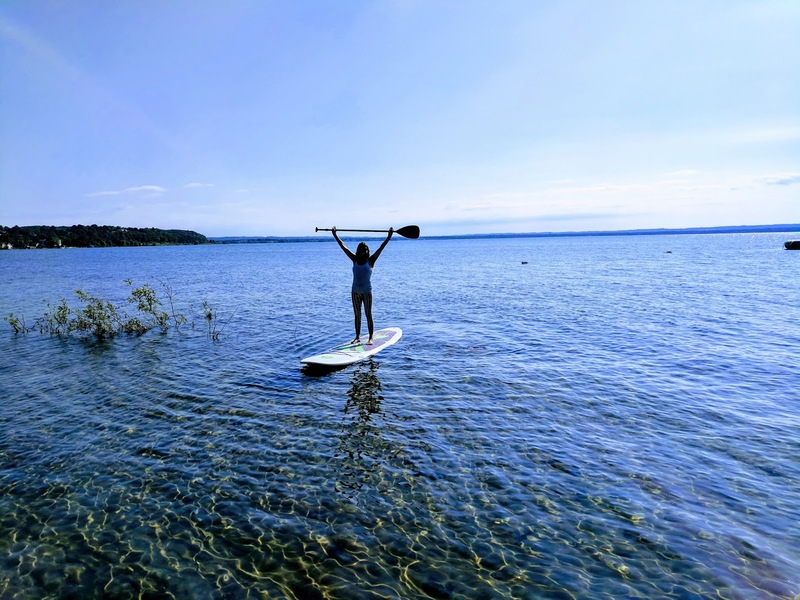 EVERYDAY MOMENTS: Summer Stand Up Paddle Boarding Moments! It's the beginning of summer which means warm weather and longer days for extra activities in the great outdoors. 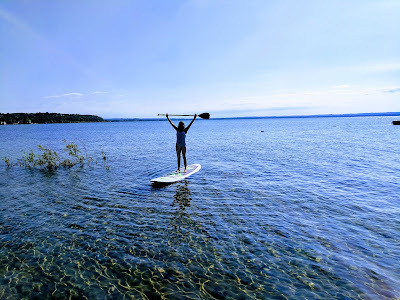 My favorite summer moments are when I'm SUP (stand up paddling). Paddle Boarding is a tremendous stress relief and an excellent physical work out. If you have access to a lake give paddle boarding a try. I'm fortunate to be living near one of the freshwater Great Lakes, free of sharks and a paddle boarders paradise. 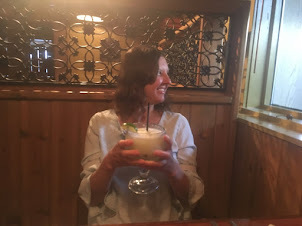 Make time for Paddle Boarding moments!